What challenges for the Arctic today? The Arctic region is, for most of those who live outside it, largely ignored, since human activity in the area is relatively marginal compared to other parts of the world. However, the Arctic merits more general attention than it has received hitherto. The story of the Arctic is a case study of the opportunities and challenges within an increasingly globalized world, with innumerable factors of study, interesting resources, and most of all, coming issues and chances. After the demise of the Cold War, the Arctic has been emerging as a scene for increasing scientific, environmental and economic cooperation between governments. It has developed in the last years as an important strategic region, attracting interest from an increasing number of States. For more detailed information on the workings of the Arctic Council: see here. How to protect the fragile environmental balance of the region. 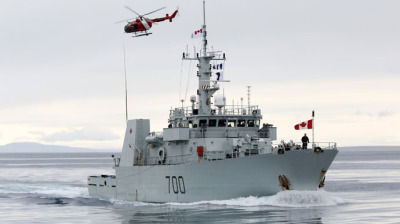 The growing militarization of the Arctic is related to the numerous economic opportunities allowed by the melting of ice. Thus, we cannot understand States’ military activities in the Arctic without taking in account the economic challenges in the region. The natural resources and the new commercial routes present in the Arctic can lead to intense territorial disputes between Arctic States: Denmark (via Greenland), Canada, United States, Russia and Norway, all those countries have claims over the Arctic regions. 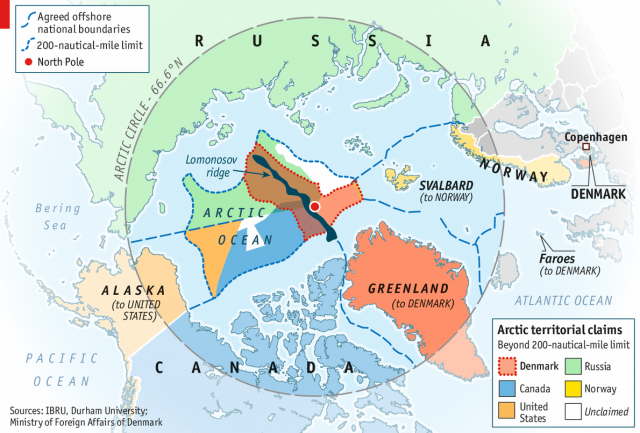 Possible demilitarized zones in the Arctic. The rapid melting of the ice in the Arctic region represents new economic opportunities for States. 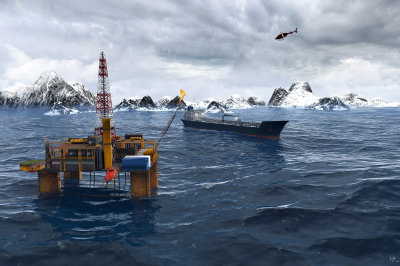 In fact, the Arctic has been identified as a new region for potential economic and commercial development. Thus, the long-isolated region is becoming a ​​​more accessible zone for commercial fishing, fresh water, minerals, coal, iron, copper, oil, gas, and shipping. It is clear that there are important economic stakes in the Arctic region and that it represents an opportunity to develop economic activities for many countries. But, the economic challenges of the Arctic are coupled with environmental and biological challenges and it is known today the importance that the Arctic region has on the planet. In order to preserve what is left of the Arctic ecosystems, States must think in a long-term solution for their economic activities, trying at the same to avoid future environmental disasters. The evidence of global warming is in no place more obvious than in the Arctic region. The Arctic has warmed rapidly during the last four decades. The magnitude of temperature increase in the Arctic is twice as large as the global increase. ​​The effect of Arctic climate change will have profound local, regional and global implications. 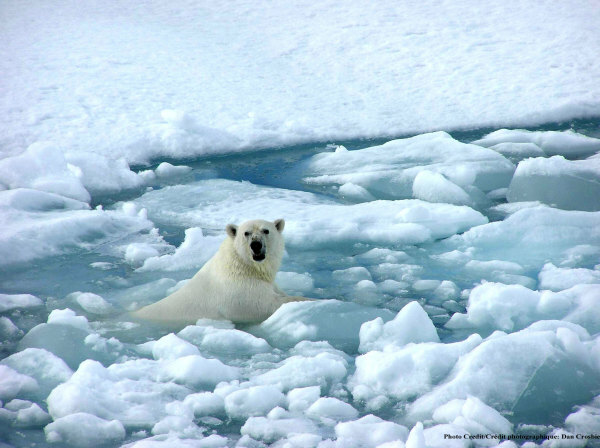 Vulnerable ecosystems in the Arctic are under threat. Climate change causes rapidly changing living conditions for 4 million Arctic inhabitants. Hunting, fishing and herding activities are threatened by changes in snow and ice conditions. Traditional livelihoods of Indigenous Peoples in the Arctic are at risk.